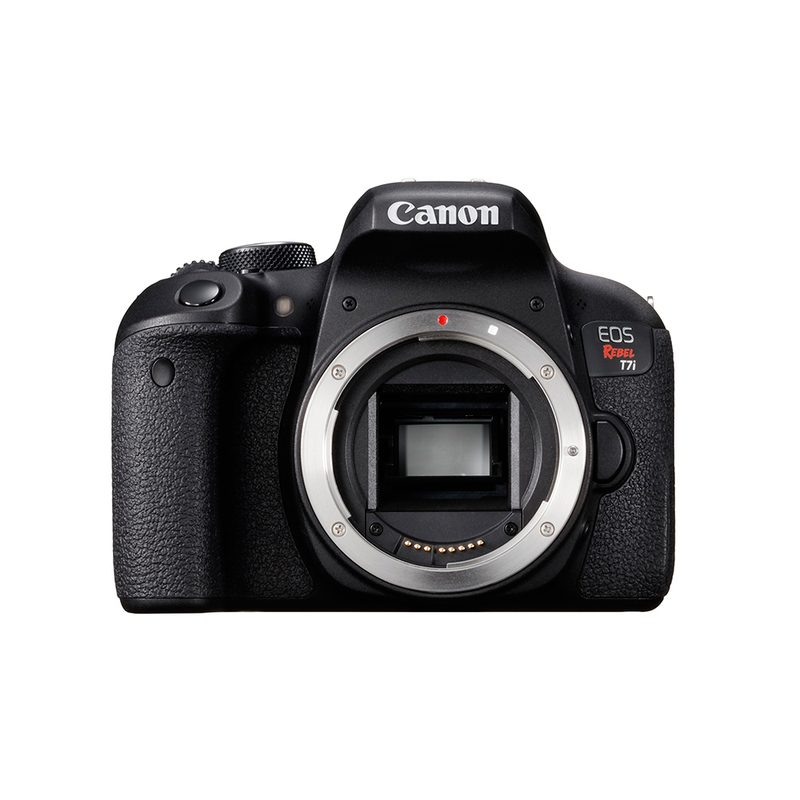 Purchase a select Canon EOS Rebel T7i Camera. 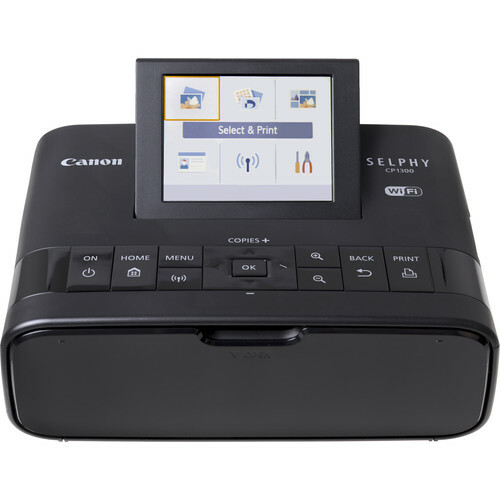 Purchase a Canon SELPHY CP1300 Photo Printer. You will save $100.00 off of the printer. The EOS Rebel T7i camera is designed to make Wi-Fi connections fast and easy. It can exchange data with other Wi-Fi compatible Canon cameras, and transfer files directly to a compatible smart device using the Camera Connect app. It can also connect directly to Canon's Connect Station CS100 device, upload directly to various web services like CANON iMAGE GATEWAY#, Facebook® and YouTube® and print directly to wireless Canon printers. Bluetooth pairing lets you easily connect to and remotely control the EOS Rebel T7i camera from compatible smart devices using the free Canon Camera Connect app. Bulb, 30 to 1/4000 sec.